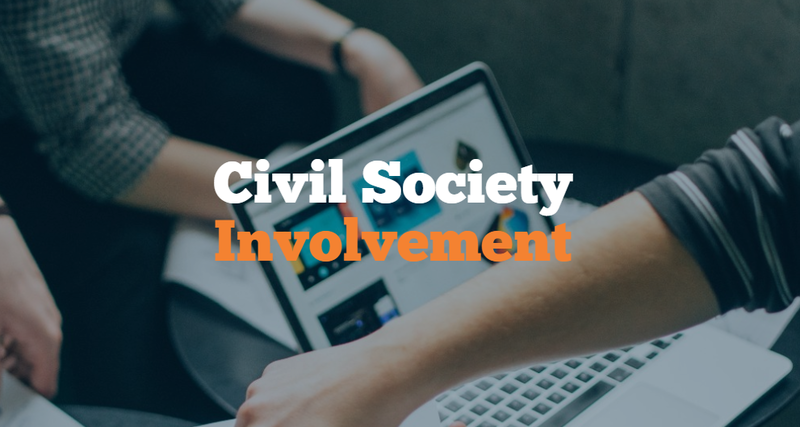 Civil Society Involvement (CSI) will work to help third sector organisations access European Funding ahead of Brexit and to shape future legacy funds. The new programme has launched to help voluntary, community and social enterprise organisations across England access European funding for the remaining 2014-2020 programme. The project will also work to influence the shape of future legacy funds post-Brexit, including the UK Shared Prosperity Fund (UKSPF). CSI will work with the third sector to understand the issues within the current European Structural and Investment Funds (ESIF) programme, which are preventing organisations from accessing the funds. These findings will be communicated through skilled representation on the national Growth Programme Board and its nine national sub-committees, meaning that the voice of the sector will be heard at a national level. The dedicated team of CSI representatives include the Vice Chair of the Social Audit Network, Anne Lythgoe, the CEO of The Women’s Organisation, Maggie O’Carroll, and Deputy CEO of the Workers’ Educational Association, Joanna Cain. Representation will also come from Citizens Advice Halton, The National Trust, as well as Network for Europe and VONNE. A new website launched this month which will act as a vital resource for those wanting to find out more about accessing funding and will also enable colleagues to contact the relevant representatives on the Growth Programme Board. The CSI team are calling for third sector support organisations to share the resource with colleagues from across the sector. Those wanting to be kept up-to-date with current funding calls and industry news are also been encouraged to sign up to the CSI newsletter. 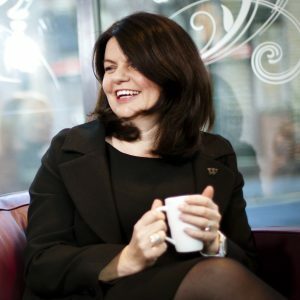 Helen Millne, Deputy CEO of The Women’s Organisation, the lead partner of the CSI project, says: “Navigating European funding can be a very complicated and time-consuming process, which can turn many organisations off from the possibilities. We want to make sure that those working in the voluntary, community and social enterprise sector are able to access European funds and make it work for their projects. “There is still plenty of opportunity to access this pot of European money before the programme comes to an end in 2020. We would encourage anyone working within the third sector to engage with the CSI project, either by sharing your experiences with us to help shape future funds post Brexit, or by signing up to our newsletter to be kept in the loop about the remaining programme”. The project is led by Liverpool-based charity, The Women’s Organisation, with the Workers Educational Association (WEA) and Citizens’ Advice Halton working as project partners.